Based in Ottawa, Ontario, DUVADIE Law is a firm that practices criminal, family, and immigration law. The firm’s primary focus is litigation, but it also has the expertise to provide all the transactional services that family and immigration law demand. Founded by an immigrant to Canada, DUVADIE Law prides itself on its knowledge regarding the ways criminal, family, and immigration law intersect. For over a decade, the firm has delivered quality legal services at affordable rates. 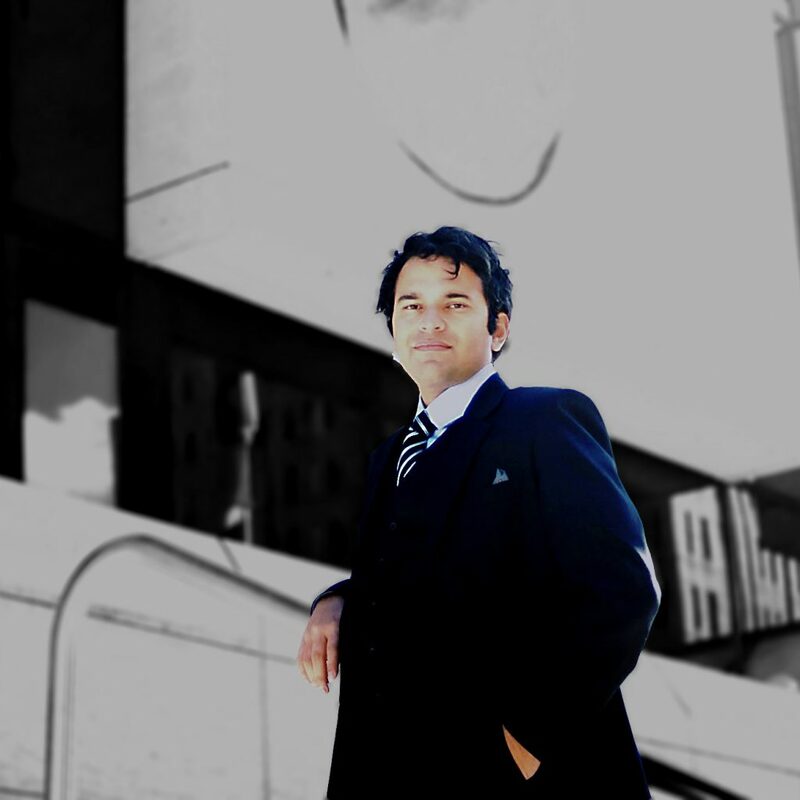 Ashish (“Ash”) Duvadie is a trial and appellate litigation lawyer and the founder of DUVADIE Law. Ash is certified by the Law Society of Ontario, and has represented clients in the Ontario Court of Justice, the Ontario Superior Court of Justice, and the Ontario Court of Appeal. He has also appeared before the Federal Court of Canada, the Immigration and Refugee Board of Canada, and various other administrative tribunals. Ash is a diligent and dedicated lawyer who is passionately committed to delivering quality legal service to each and every client.